How Active Directory Authentication Works? AD DS security is key for any environment as it is foundation of identity protection. 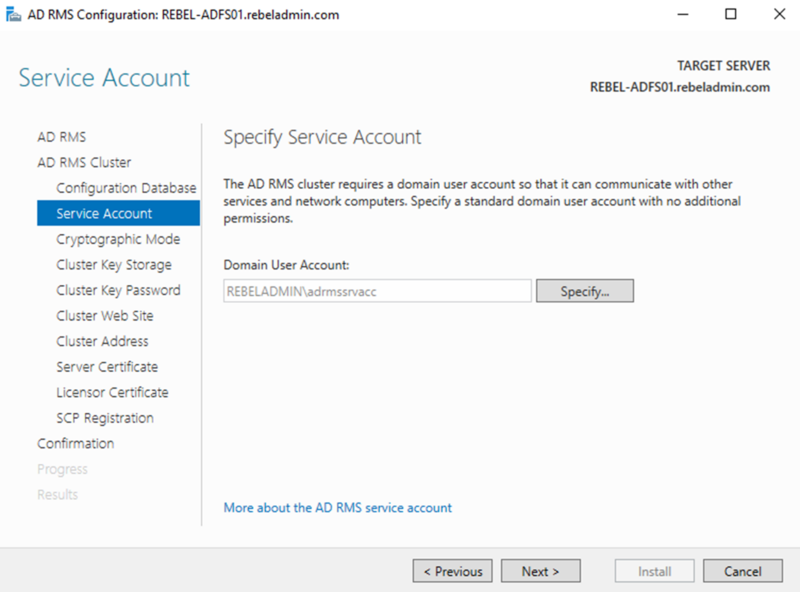 Before look in to improvements of AD DS security in an environment, it is important to understand how Active Directory authentication works with Kerberos. 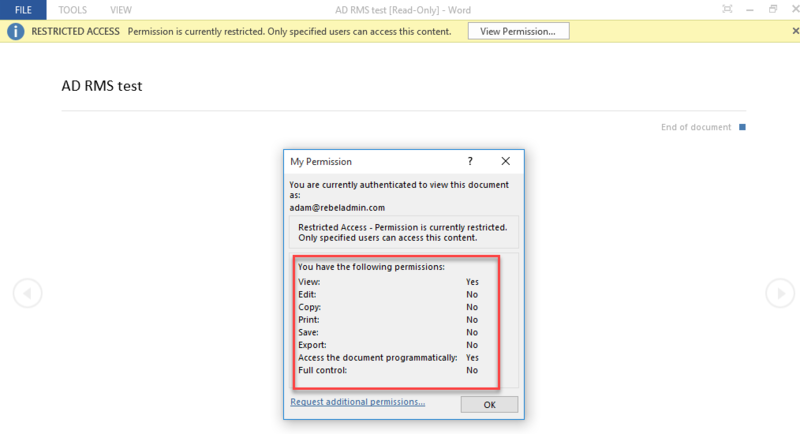 In this post I am going to explain how AD authentication works behind the scene. In infrastructure, there are different types of authentication protocols been used. 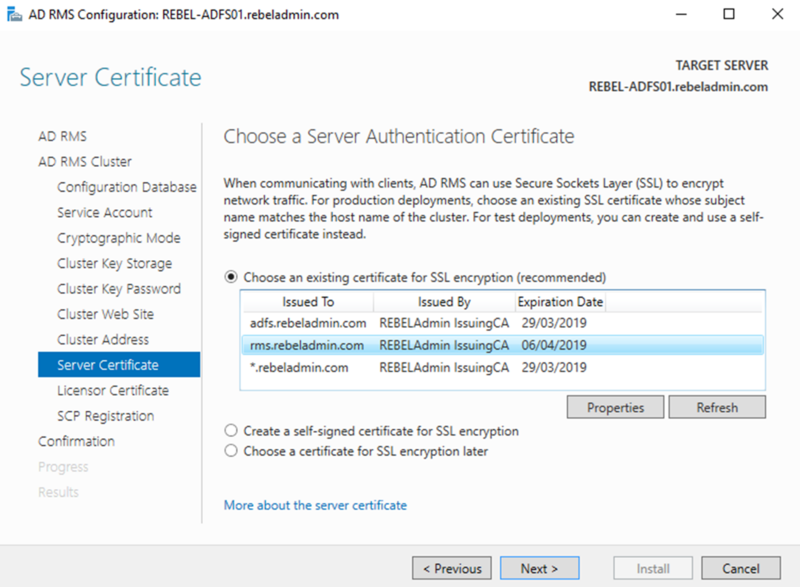 Active Directory uses Kerberos version 5 as authentication protocol in order to provide authentication between server and client. Kerberos v5 became default authentication protocol for windows server from windows server 2003. It is an open standard and it provides interoperability with other systems which uses same standards. Kerberos protocol is built to protect authentication between server and client in an open network where other systems also connected. The main concept behind authentication is, two parties agreed on a password (secret) and both use it to identify and verify their authenticity. In above example, Dave and Server A have regular communications. They exchange confidential data between them more often. In order to protect this communication, they agreed on a common secret 1234 to use to verify their identities before exchange data. When Dave make initial communication, he passes his secret to server A and say “I’m Dave”. Server A checks the secret to see if it’s true. If its correct its identify him as Dave and allowed further communication. Communication between Dave and Server A, happens in open network which means there are other connected systems. Sam is a user connected in same network where dave is in. He is aware about communication between Dave and Server A. He has interest about data exchange between them and like to get his hands on those. He starts to listen to traffic between these two hosts to find out the secret they use. Once he founds it, he starts to communicate to Server A and says he is Dave and also provides the secret 1234. 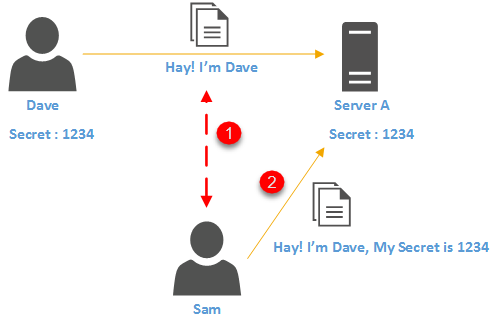 From Server A side, it doesn’t see different between message from dave and sam now as both provides the correct secret. Kerberos solved this challenge by using shared symmetric cryptographic key instead of the secrets. It uses same key to encryption and decryption. Kerberos name came from three headed strong dog in Greek mythology. As the three-headed dog, Kerberos protocol has three main components. This trusted authority is called as Key Distribution Center (KDC). Before we look in to Kerberos in detail, better to understand how typical key exchange works. 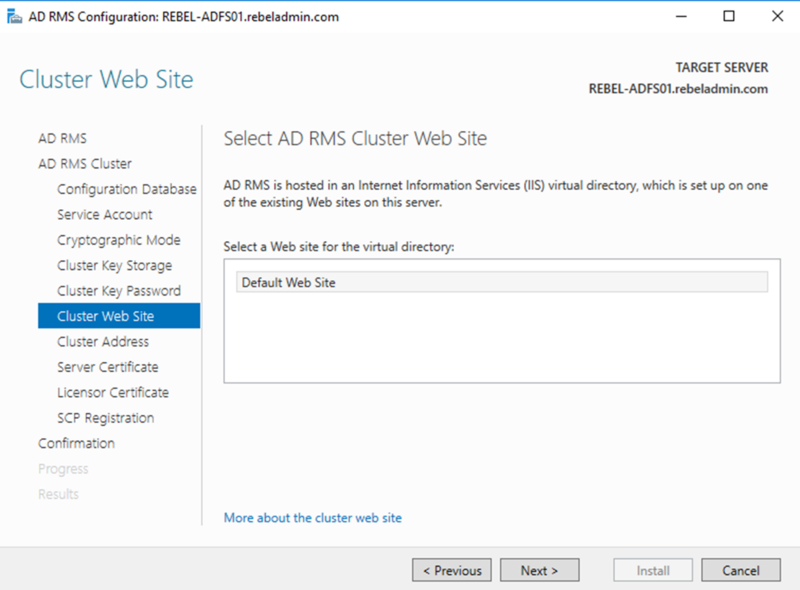 Group Policy can map to Sites, Domain and OUs. If group policy is mapped to OU, by default it will apply to any object under it. But within a OU, Domain or Site there are lots of objects. The security, system or application settings requirements covers by group policies not always applies to boarder target groups. 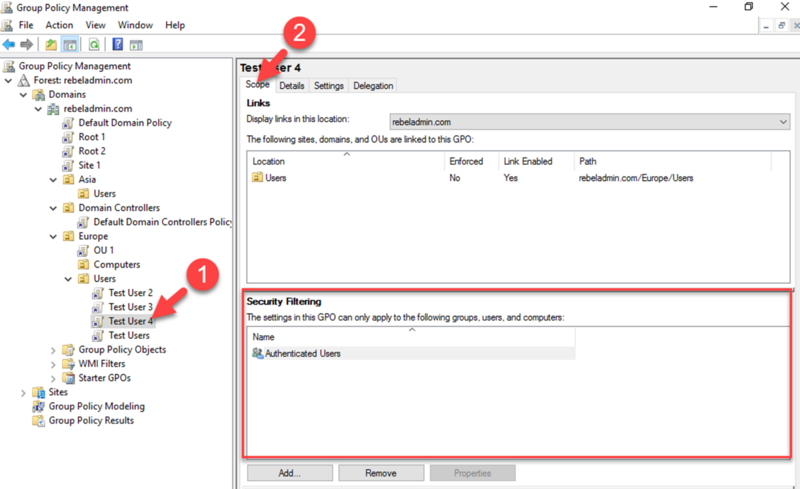 Group Policy filtering capabilities allows to further narrow down the group policy target to security groups or individual objects. There are few different ways we can do the filtering in group policy. 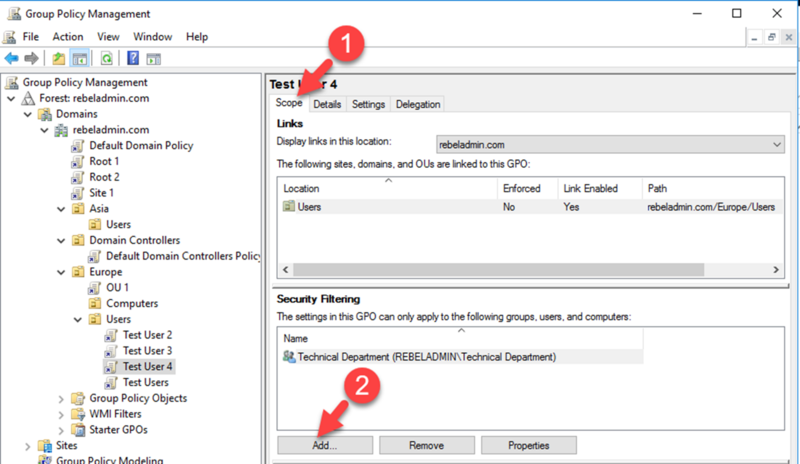 Before apply the security filtering, the first thing to make sure is group policy mapped correctly to the Site, Domain or OU. The security group or the objects you going to target should be under correct level where group policy is mapped. We can use the GMPC or PowerShell cmdlets to add the security filtering to GPO. Any object added to the Security Filtering section will have both of these permissions set by default. Same way if an object added directly to delegation section and apply both permissions, it will list down those objects under Security Filtering section. Now, before we add custom objects to the filtering, we need change the default behavior of the security filtering with “Authenticated Users”. Otherwise it doesn’t matter what security group or object you add it will still apply group policy settings to any authenticated user. Before Microsoft release security patch MS16-072 in year 2016, we can simply remove the Authenticated Users group and add the required objects to it. with this new security patch changes, group policies now will run with in computer security context. Before it was executed with in user’s security context. In order to accommodate this new security requirements, one of following permissions must be available under group policy delegation. 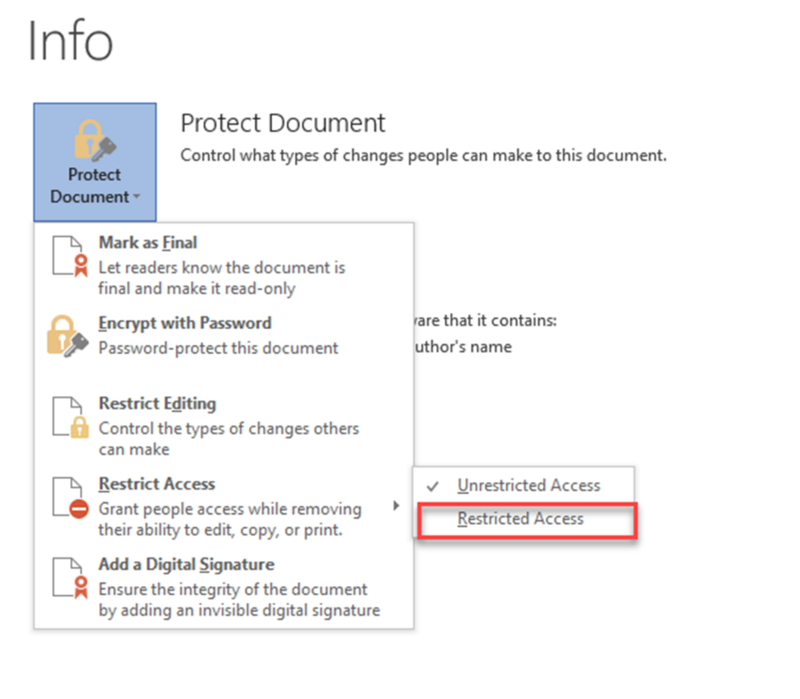 In order to edit these changes, Go to Group Policy, Then to Delegation tab, Click on Advanced, Select Authenticated users and then remove Apply group policy permissions. Now we can go back to Scope tab and add the required security group or objects in to security filtering section. 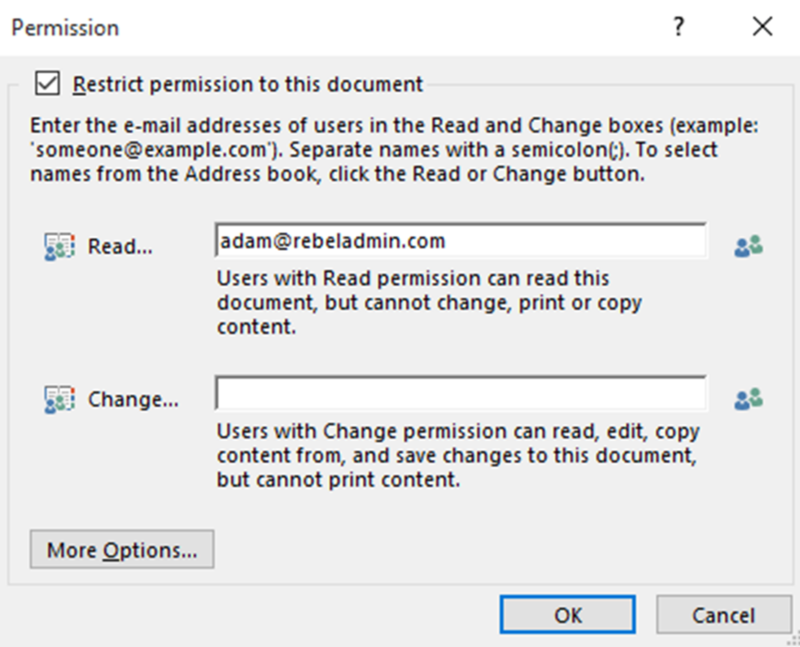 it will automatically add the relevant Read and Apply Group Policy permissions. In here we looking in to how to apply group policy to specific target, but it also allows to explicitly allow it to large number of objects and block groups or object by applying it. as an example, let’s assume we have a OU with few hundred objects from different classes. From all these we have like 10 computer objects which we do not need to apply a given group policy. Which one is easy? go and add each and every security group and object to security filtering or allow every one for group policy and block it only for one security group? Microsoft allows to use the second method in filtering too. In order to do that, group policy should have default security filtering which is “Authenticated users” with READ and APPLY GROUP POLICY permissions. Then go to Delegation tab and click on Advanced option. In next window click on Add button and select the group or object that you need to block access to. Now in here we are denying READ and APPLY GROUP POLICY permissions to an object. So, it will not able to apply the group policy and all other object under that OU will still able to read and apply group policy. Easy ha? Data Replication is crucial for healthy Active Directory Environment. There are different ways to check status of replication. 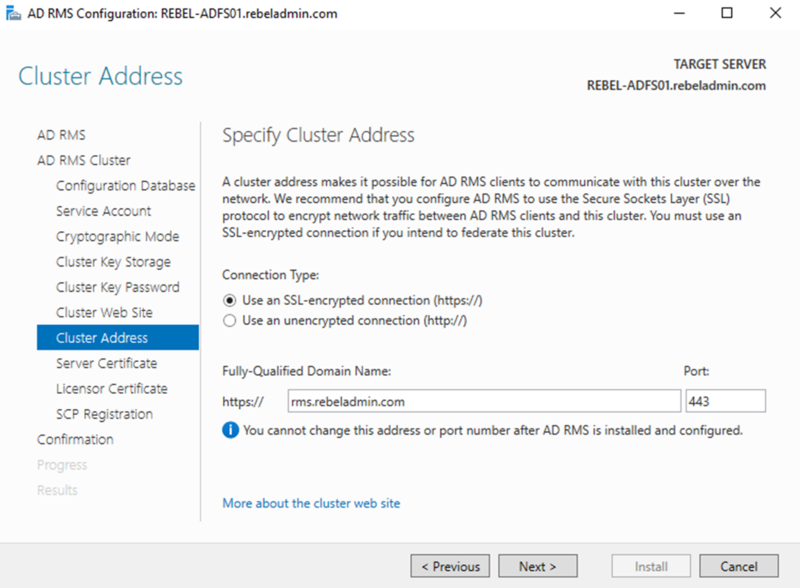 In this article I am going to explain how you can check status of domain replication using PowerShell. Above command provide detail description for the given domain controller including last successful replication, replication partition, server etc. In above command the scope is defined as the domain. this can change to forest and get list of inbound partners in the forest. The output is for default partition. If needed the partition can change using – Partition to Configuration or Schema partition. It will list down the relevant inbound partners for given partition. Associated replication failures for a site, forest, domain, domain controller can find using Get-ADReplicationFailure cmdlet. Above command will list down the replication failures for the given domain controller. In command, LondonSite can replace using relevant site name. Using both Get-ADReplicationPartnerMetadata and Get-ADReplicationFailure, following PowerShell script can provide report against specified domain controller. In this command, it will give option for engineer to specify the Domain Controller name. 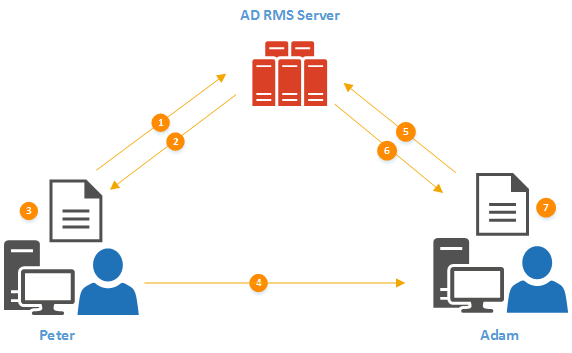 Further to Active Directory replication topologies, there are two types of replications. We can review AD replication site objects using Get-ADReplicationSite cmdlet. Above command returns all the AD replication sites in the AD forest. In site links, most important information is to know the site cost and replication schedule. It allows ro understand the replication topology and expected delays on replications. Above command list all the replication sites link included CanadaSite AD site along with the site link name, link cost, replication frequency. A site link bridge can use to bundle two or more site links and enables transitivity between site links. Active Directory sites may use multiple IP address segments for its operations. 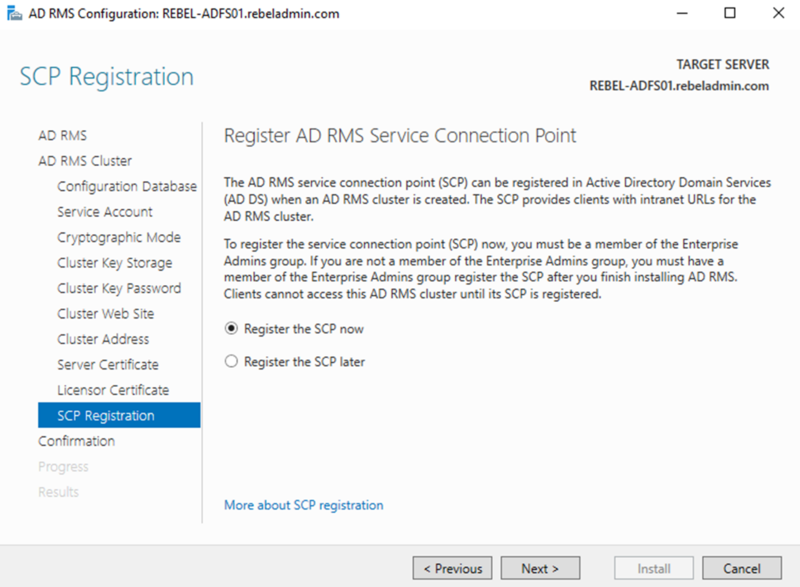 It is important to associate those with the AD site configuration so domain controllers know which computer related to which site. Above command will list down all the Subnets in the forest in a table with subnet name and AD site. Bridgehead servers are operating as the primary communication point to handle replication data which comes in and go out from AD site. 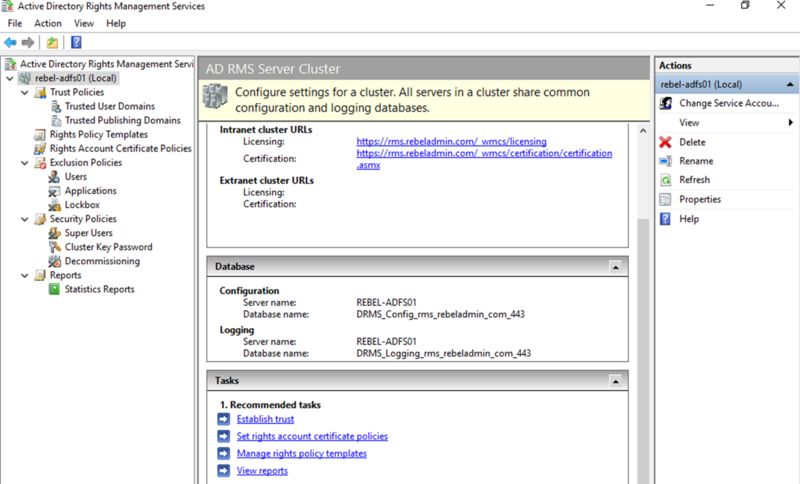 In above command the attribute value bridgeheadServerListBL retrieve via ADSI connection. We can list down all of these findings using on script. Write-Host "########" $replreport.Domain "Domain AD Sites" "########"
Write-Host "########" $replreport.Domain "Domain AD Replication SiteLink Information" "########"
Write-Host "########" $replreport.Domain "Domain AD SiteLink Bridge Information" "########"
Write-Host "########" $replreport.Domain "Domain Subnet Information" "########"
Write-Host "########" $replreport.Domain "Domain Prefered BridgeHead Servers" "########"
The only thing we need to change is the ADSI connection with relevant domain DN. 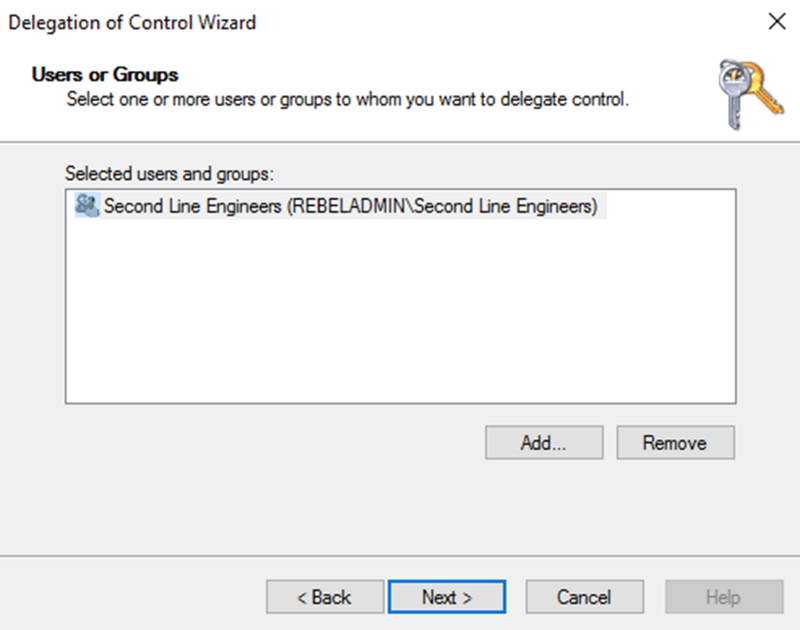 • Delegation of Control Wizard which can use to apply delegated permissions. 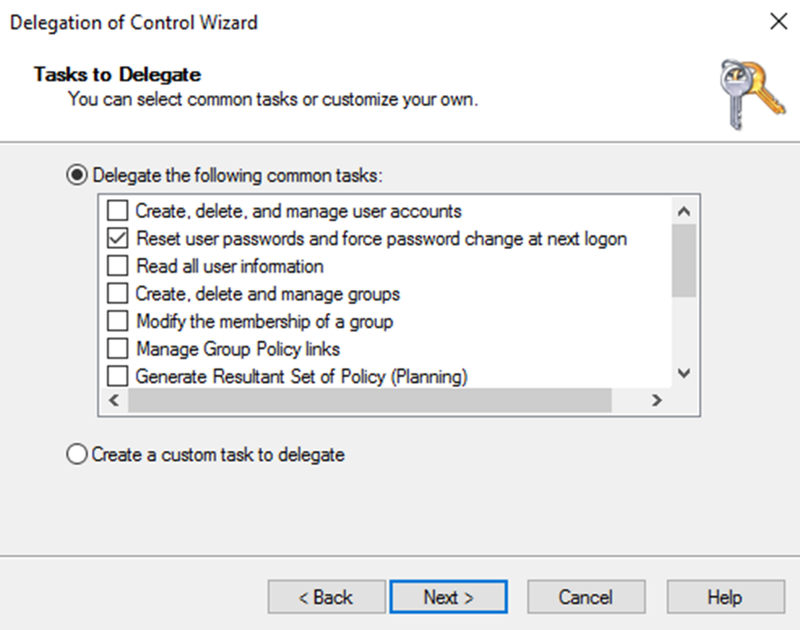 The Wizard contain following predefined tasks which can use to assign permissions. This also allows to create custom task to delegate permissions, if it’s not covered from the common task list. 1) Site – Delegated permission will valid for all the objects under the given Active Directory Site. 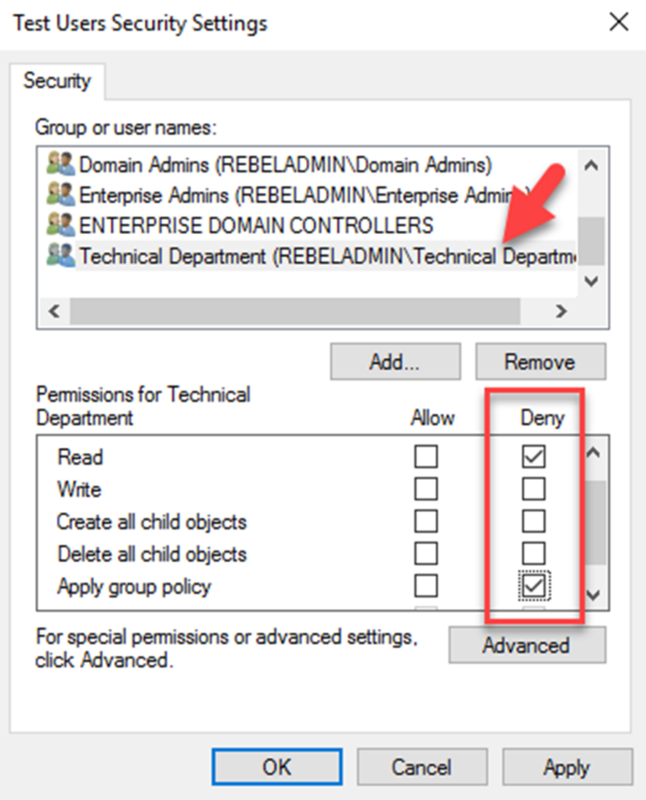 2) Domain – Delegated permission will valid for all the objects under the given Active Directory Domain. 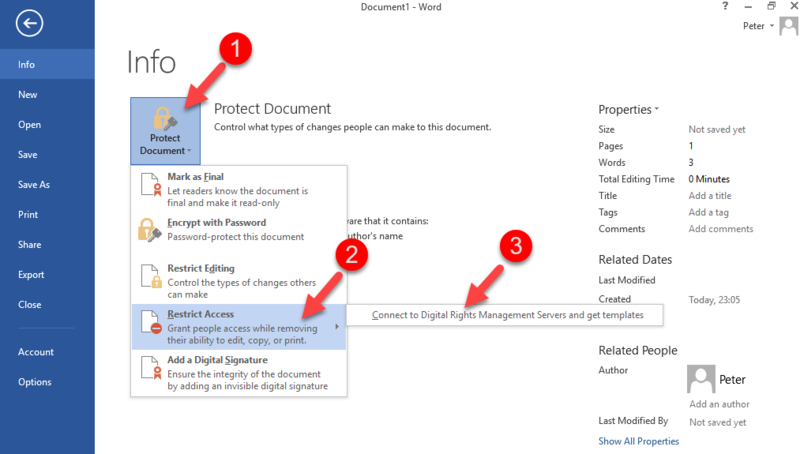 3) OU – Delegated permission will valid for all the objects under the given Active Directory OU. As an example, I have a security group called Second Line Engineers and Scott is a member of it. I like to allow members of this group to reset password for objects in OU=Users,OU=Europe,DC=rebeladmin,DC and nothing else. 4) This will open new wizard, in initial page click Next to proceed. 5) In next page, Click on Add button and add the Second Line Engineers group to it. Then click Next to proceed. 6) From the task to delegate window select Delegate the following common tasks option and from list select Reset user passwords and force password change at next logon. In this page, we can select multiple tasks. If none of those works, we still can create custom task to delegate. Once completes the selection, click next to proceed. 7) This completes the wizard and click on Finish to complete. 8) Now it’s time for testing. I log in to Windows 10 computer which has RSAT tools installed as user Scott. This allows to change the password successfully. And as expected, it returns access denied error. 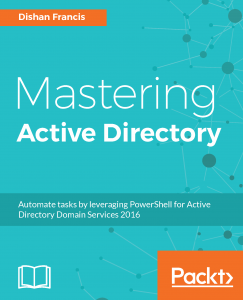 Active Directory maintains a multi-master database. like any other database there can be data corruptions, crashes, data lost etc. In my entire career, I still did not come across with a situation that a full database recovery is required in production environment. 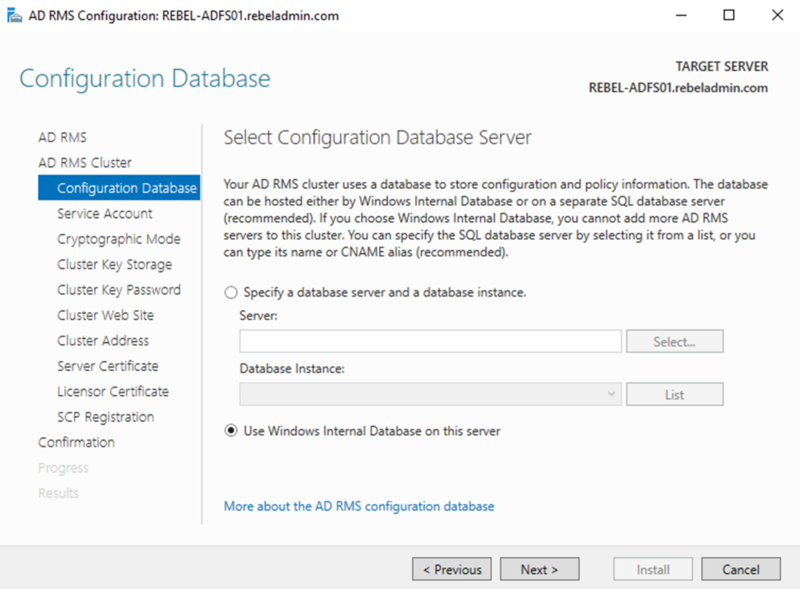 The reason is AD DS database is keep replicating to other available Domain Controllers and it is very rare that all the available Domain Controllers crash in same time and loose data. By running integrity check, we can identify binary level AD database corruption. This comes as part of the Ntdsutil tool which use for Active Directory database maintenance. This go through every byte of the database file. The integrity command also checks if correct headers exist in the database itself and if all of the tables are functioning and consistent. 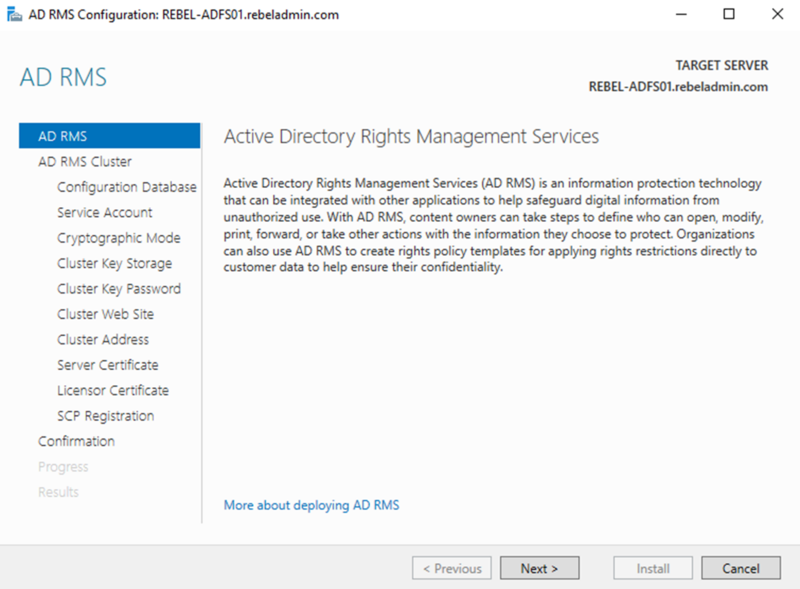 This process also run as part of Active Directory Service Restore Mode (DRSM). This check need to run with NTDS service off. 5) In order to exit from the utility type, quit. 6) it is also recommended to run Semantic database analysis to confirm the consistency of active directory database contents. 8) If its detected any integrity issues can type go fixup to fix the errors. 9) After process is completed, type net start ntds to start the ntds service.